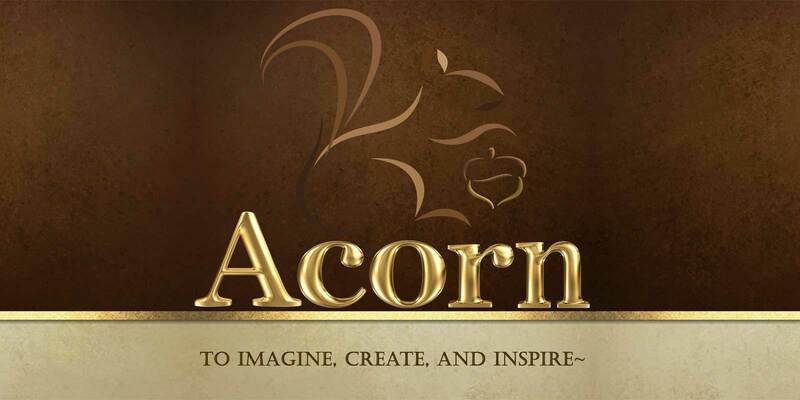 Acorn Publishing is a unique leader in the literary field. We combine the strength of a publishing house with our own in-house team of literary agents. As a result, we have an exceptional ability to provide an all-encompassing, full range spectrum of literary and publishing services. APA focuses on all aspects of client careers. We actively study, achieve, evolve, and introduce industry trends. Our agents possess extensive experience and knowledge of subsidiary rights management in the areas of foreign, television and motion picture, audio, electronic rights, and merchandising. Additionally, our publicity and marketing department offers wide-ranging support in the areas of book promotion and branding. Our team has placed well over 2,000 titles throughout the world as well as at independent houses throughout the country. Though we have represented clients in virtually all genres, our areas of fiction expertise include young adult, literary, mystery, fantasy, and science fiction, as well as inspirational/religious and multicultural fiction. The Acorn Publishing Agency remains committed to providing cutting-edge services and scouting for fresh, talented, unique voices to bring to the forefront of the entertainment industry. Acorn Publishing’s vast experience and personalized hands-on management affords our authors the springboard required to achieve successful writing careers. Since 2005 The Acorn Publishing Agency has utilized these principles to guide countless writers from query letters to published books, and in the process, have developed a powerhouse roster of bestselling authors. At Acorn Publishing, we provide comprehensive client services and hands-on management giving our authors everything they need to succeed.